It is no secret that motorcycle riders are far more exposed on the road than the typical motor vehicle driver, even when they are wearing a helmet and fully complying with Washington state law. This reality means that even the most “ordinary” of accidents can lead to significant injuries and damages that warrant significant compensation for Kirkland, WA motorcycle accident victims. 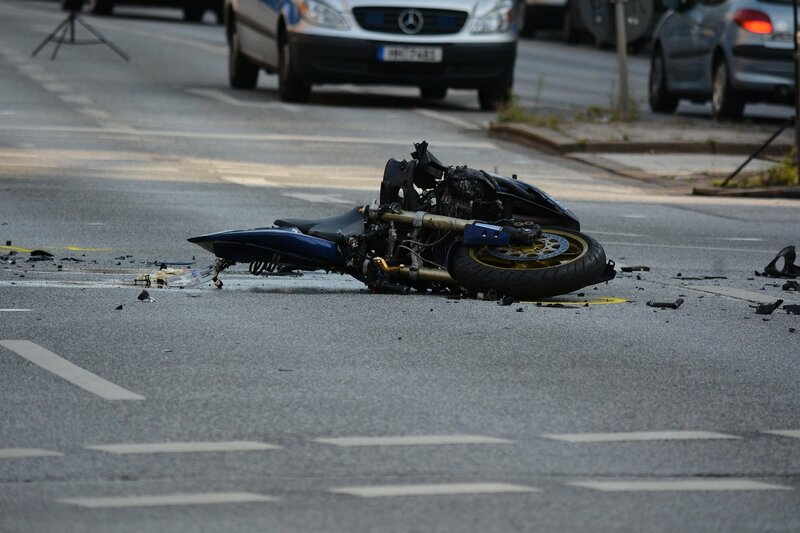 Here is how to protect your legal rights after a Kirkland, WA motorcycle accident. Simply put, you never want to put off seeking medical care after you have been through a traumatic motorcycle collision. Not only does this protect your wellbeing, but it also protects your personal injury claim. Insurance companies can and will try to undermine your legal claim if you do not seek medical treatment. Indeed, simply waiting too long to get treated for accident injuries can be used against you if you try to get reimbursed for medical bills. If you get treated for motorcycle accident injuries the day it happened (or as quickly as possible), make sure your injuries and treatment are fully and properly documented. This increases your chances that your Kirkland motorcycle accident lawyer can help you get the maximum compensation that your legal claim deserves. Importantly, it is also of paramount importance that you take no shortcuts on the road to healing, both for your bodily wellbeing and your personal injury claim. If your injuries result in extensive therapy, rehabilitation and similarly ongoing medical care, the road to recovery will be an understandably frustrating one. That said, the long road to recovery is essential, and if you skip treatment or start ditching appointments, the insurance company may make the argument that your injuries were not all that serious if you could afford to miss treatment. As such, keep in mind that quitting on treatment or skipping on appointments jeopardizes, rather than protects, your legal rights after a Kirkland, WA motorcycle accident. After you make the correct decisions for your medical care, it is essential that you avoid signing any paperwork without a personal injury lawyer to guide you through the legal process. This is especially true for low settlement offers presented by the insurance company that tempt victims to settle for less than their legal claim is worth. At The Ledger Law Firm, we have earned a national reputation for helping personal injury and motorcycle accident victims receive a fair settlement that fairly compensates victims for the harms they have suffered. Contact us online today for a free case evaluation with a Kirkland motorcycle accident lawyer at Ledger Law today.